Is Sony the new Leica? 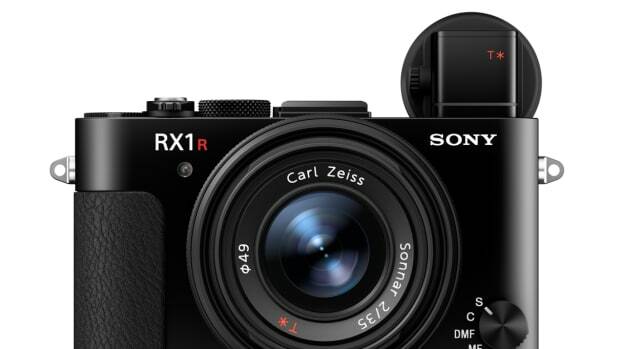 Sony&apos;s camera division has been shaking up the camera industry left and right and this year they truly outdid themselves with their Leica-beating RX1R II. Sony&apos;s got an answer for the Leica Q and it is a godzilla of a camera. 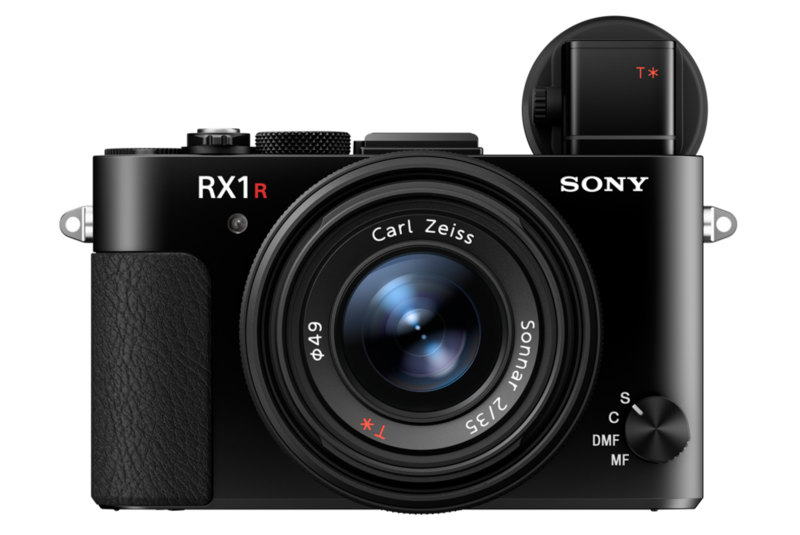 They&apos;ve shoved 42 megapixels into their RX1 body with the RX1R II. 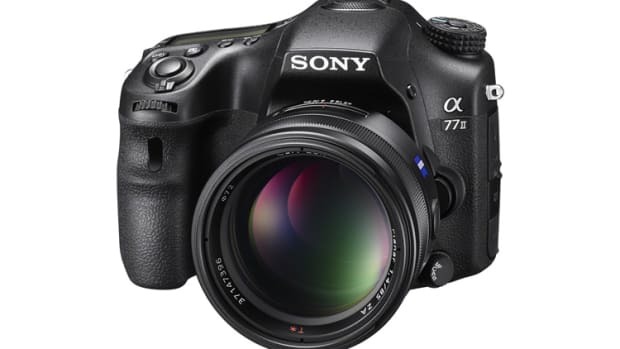 They&apos;ve taken what was great about the original and amplified it in a huge way with that same compact body and a full-frame sensor that can keep up with the best DSLRs out there. 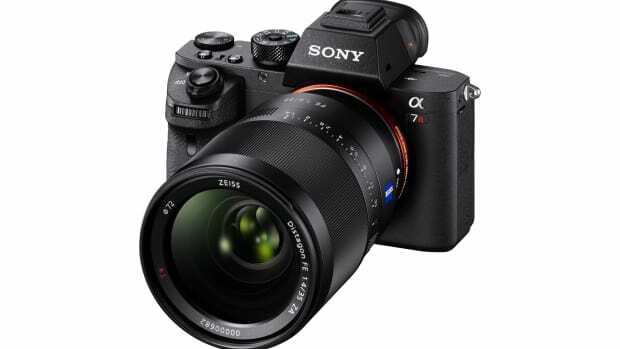 If you&apos;re a current RX1 user, all your wishlist items are here: built-in pop-up OLED EVF, a tilting LCD, snappier Auto-Focus with 399 focus points, Wi-Fi and NFC, and that same, incredible 35mm f/2 Zeiss lens. It also features a world&apos;s first, an optical variable low-pass filter that reduces moire and color artifacts for the best image possible. Time to step it up, Leica.